The No Good Brother(s) Tour is flying by so fast we at Tyler's publicity team can barely keep pace. Only a few days ago it seemed they were in Cardigan, followed swiftly by gigs at the Calder Bookshop & Theatre in London and Waterstones Westquay in Southampton. 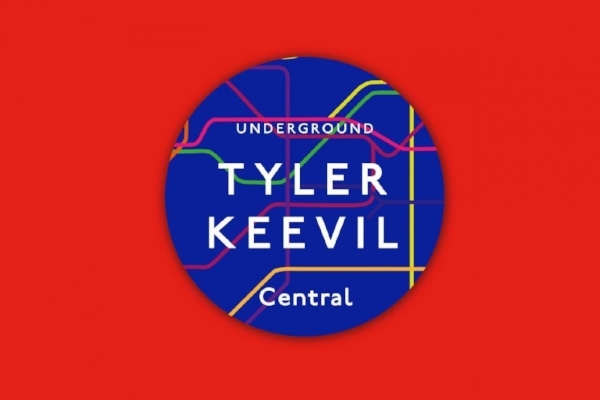 We fully expected Tyler to ruin one or more of those gigs by showcasing his harmonica-playing skills but apparently he kept that impulse in check, and by all accounts the combination of his readings and Jonathan's evocative music are going down well. 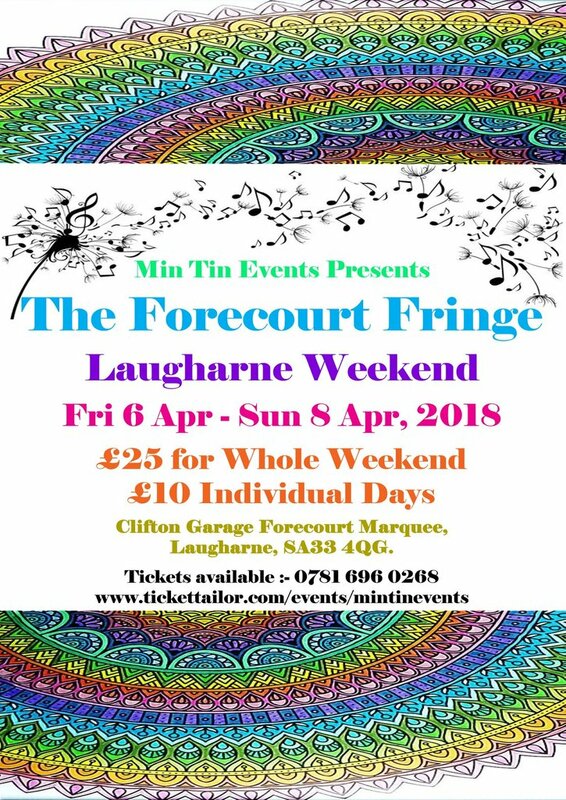 This weekend the tour rolls east, stopping at The Forecourt Fringe at the Laugharne Festival, followed by a brief mid-week hiatus before crossing back into England next weekend for two more gigs. In Laugharne the brothers will appear Sunday afternoon along with a stellar line-up of Parthian authors, at the Clifton Garage Forecourt. Come along and join the fun - day tickets are only a tenner. 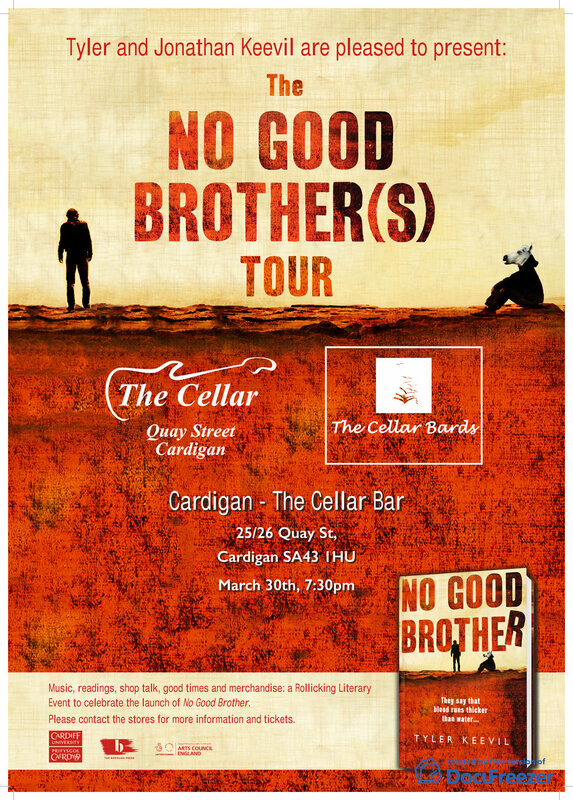 Tonight the No Good Brother(s) Tour kicks off when Tyler and his brother Jonathan join the Cellar Bards in Cardigan. The Bards are a talented group of writers and always provide a warm welcome for their guests, so it's the perfect spot to launch the tour. The event takes place in Cardigan's Cellar Bar at 7.30 pm tonight - so catch you there!